Mains socket covers prevent children from inserting their fingers or other objects inside the socket holes. They insulate and cover plug sockets preventing the risk of potential electr..
Apple and banana toothpaste contains Xylitol which helps to prevent dental decay. Low abrasion formula which does not damage milk teeth. As it does not contain fluoride it is ideal for all children..
Wellbeing baby bottle. The Well-Being line is dedicated to lively mums who are full of energy, careful when choosing SAFE FEEDING BOTTLES but also keen on turning feed-ti.. Door finger Guards blocks the closure of doors, preventing that children may pinch their finger in them. Quick and easy fit. .. 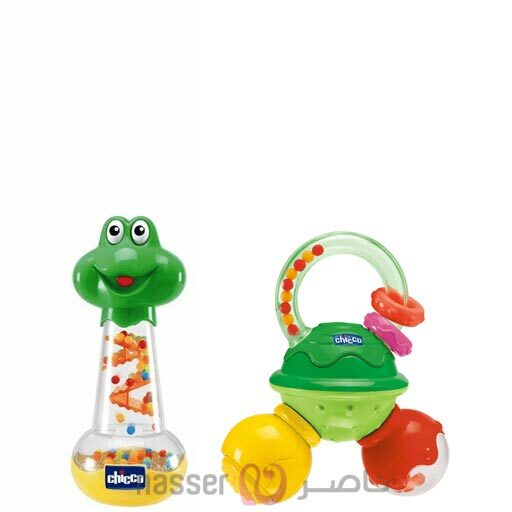 DESCRIPTION : Baby Nose Cleaner Safe Hygiene in soft silicone Rubber, For children from 0+ months.,, .. DESCRIPTION : Special angled teat stays always full of milk to prevent air swallowing and comfortable feeding position for baby' neck. Advanced anti-colic valve designed to prevent air swallowing .. 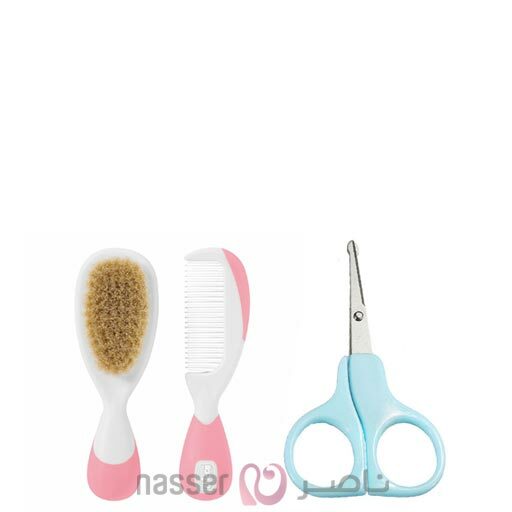 DESCRIPTION : Chicco' range of Brush and Comb included brushes of soft natural bristles and combs with rounded ends that are ideal for baby' delicate scalp. They have large handles that allow easy.. DESCRIPTION : Chicco cotton buds are soft and flexible, 100% cotton. Ideal for daily hygiene and grooming. .. Description: Disposable bibs in a practical dispenser pack. Made of tissue paper and polythene. With practical catch-all pocket, can be fixed to baby’s clothes with removable adh.. DESCRIPTION : This breast pump from Chicco offers you maximum safety during the delicate period of breast-feeding. It is ideal for extracting the residual milk that the baby has not sucked during .. DESCRIPTION : Stay Warm Plate 2in1 , ideal to start the weaning phase. The Stay Warm Plate 2in1 helps the mother feed her baby without worrying the food will get cold. Double plate consist.. Description: The Well-Being line is dedicated to lively mums who are full of energy, careful when choosing SAFE FEEDING BOTTLES but also keen on turning feed-times into an ENJOYABLE AND &nbs..